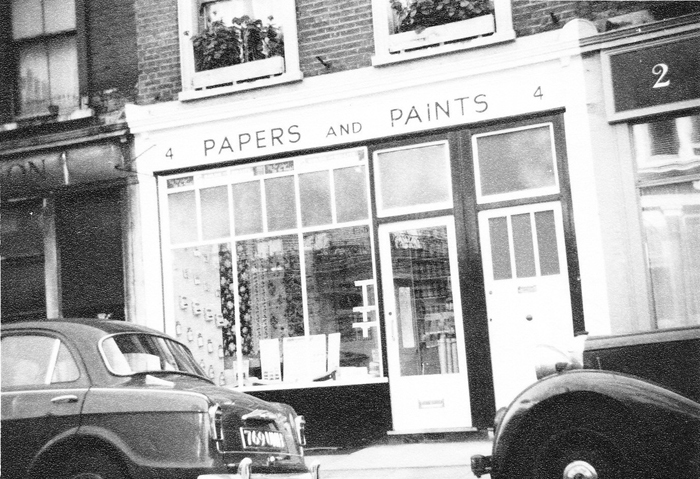 Papers and Paints was founded in 1960, making 2016 our 56th year in the same location at 4 Park Walk, Chelsea. 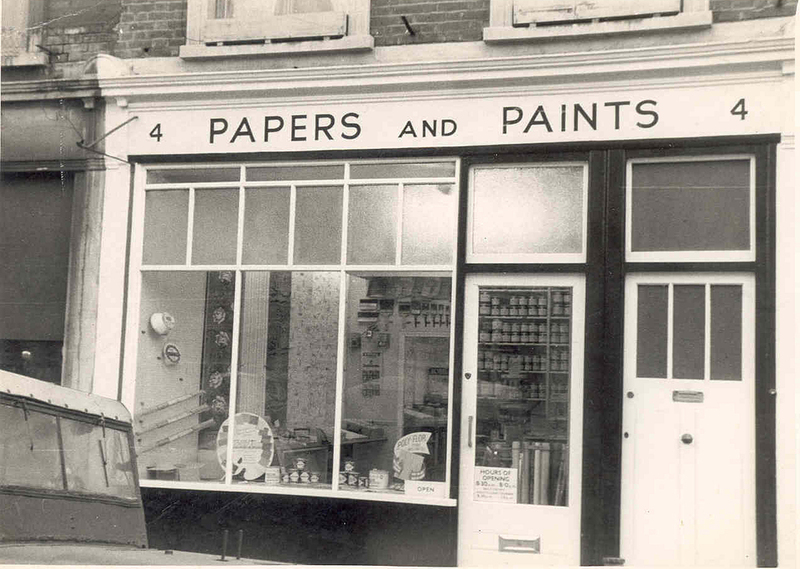 Founded by Robert Baty and now carried on by his son Patrick and Patrick's wife Alex, the shop continues to supply fine paint to a huge range of clients all around the world. 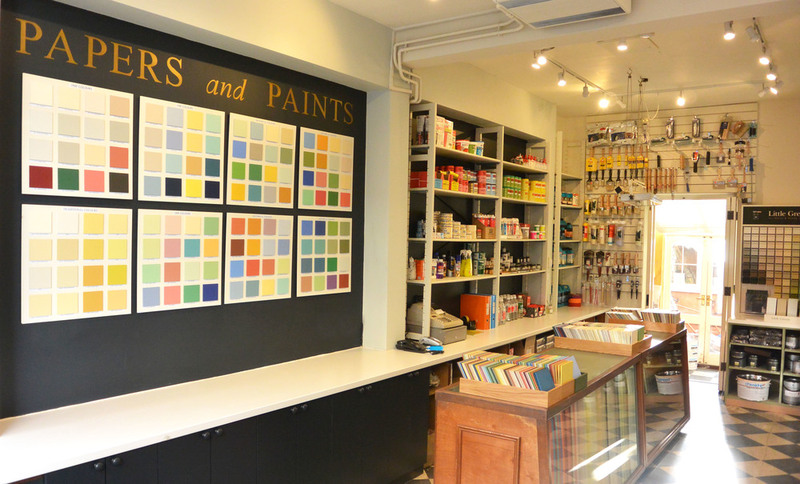 The shop, with its experienced staff and vast range of colours concentrates on traditional standards of service and value, whilst employing the latest technology to provide an unparalleled colour-matching service as well as advice on paint and colour. Virtually any colour can be made into paint. 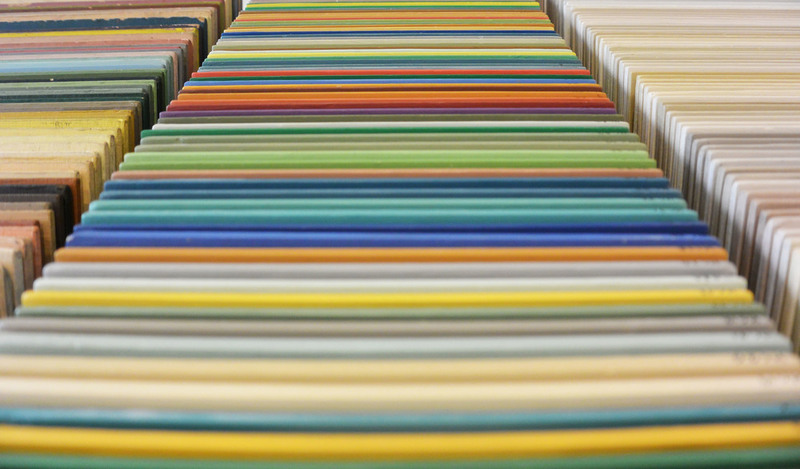 All we need is a sample, from a piece of wallpaper to a book jacket or a scrap of fabric. Through decades of experience and the harnessing of the latest technology we can produce a paint to match your desired hue. Paint and colour for historic buildings is a strength and is complemented by Patrick’s consultancy advising on paint and colour of the past. 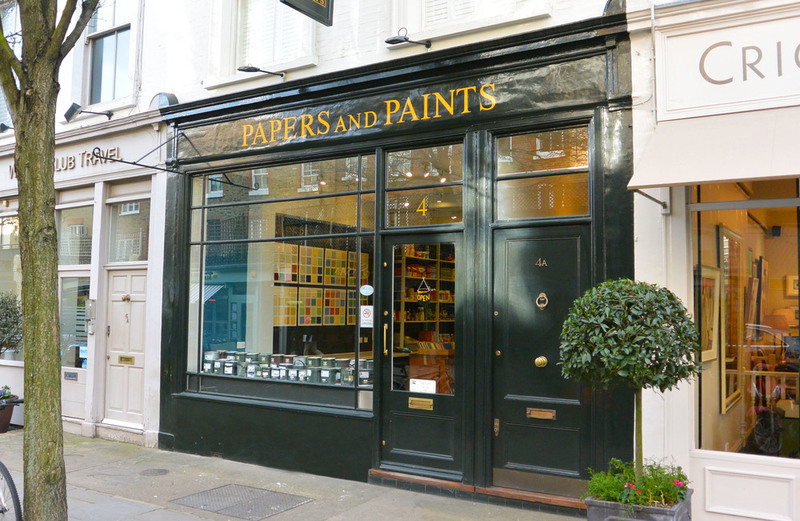 He is an expert on the use of paint and colour from 1650 to the modern day and you can find out more about what he does here.